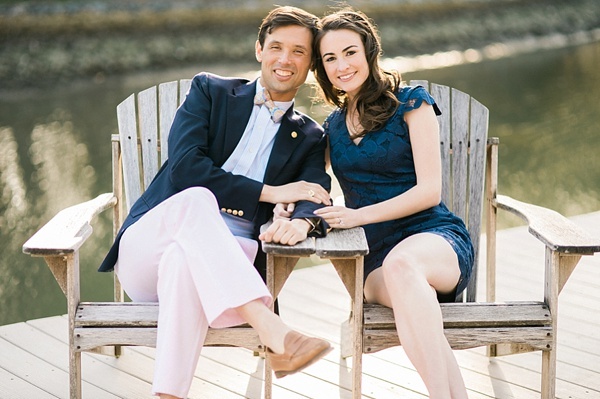 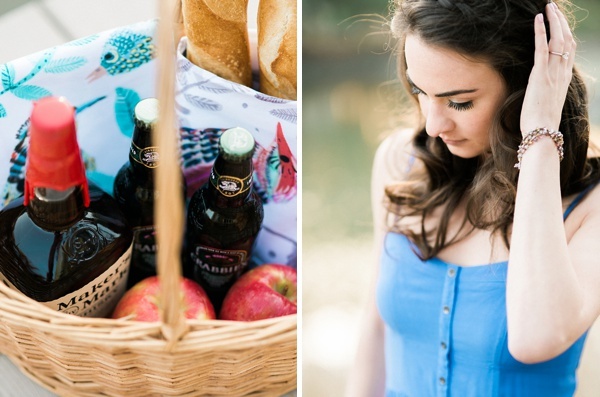 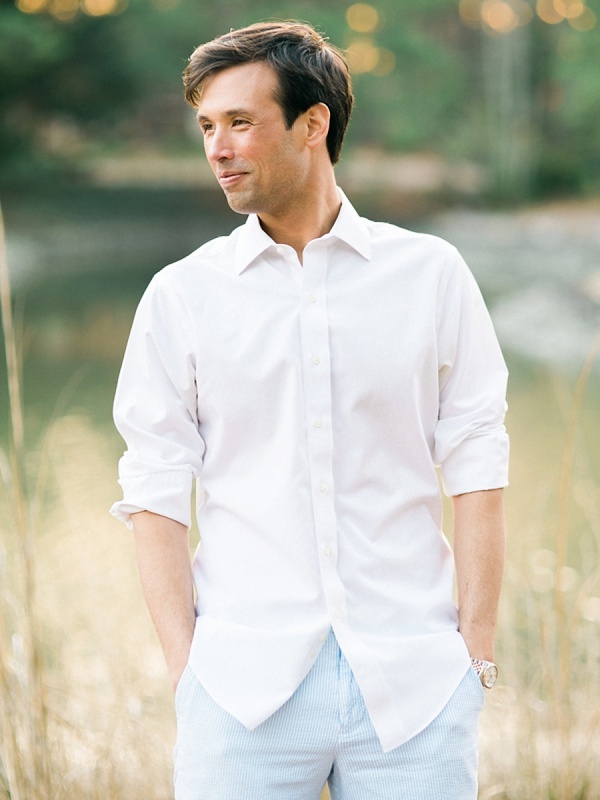 Preppy and fun-loving, Kristin and Wai dreamed up a chic and casual dockside picnic engagement session with Shannon Moffit Photography in Virginia Beach. 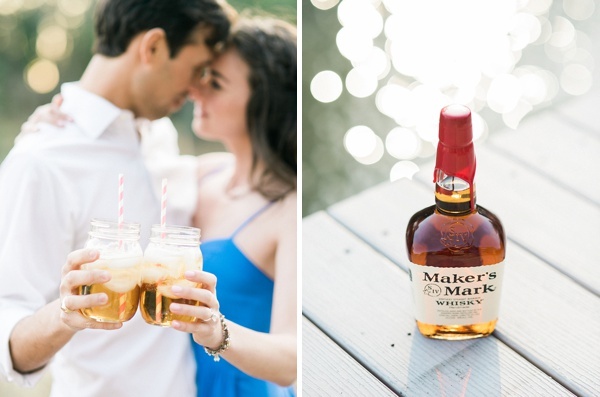 But it wasn't just any ole picnic because they are actually planning to have a Kentucky Derby-inspired wedding (complete with a whiskey bar and fancy hats!) 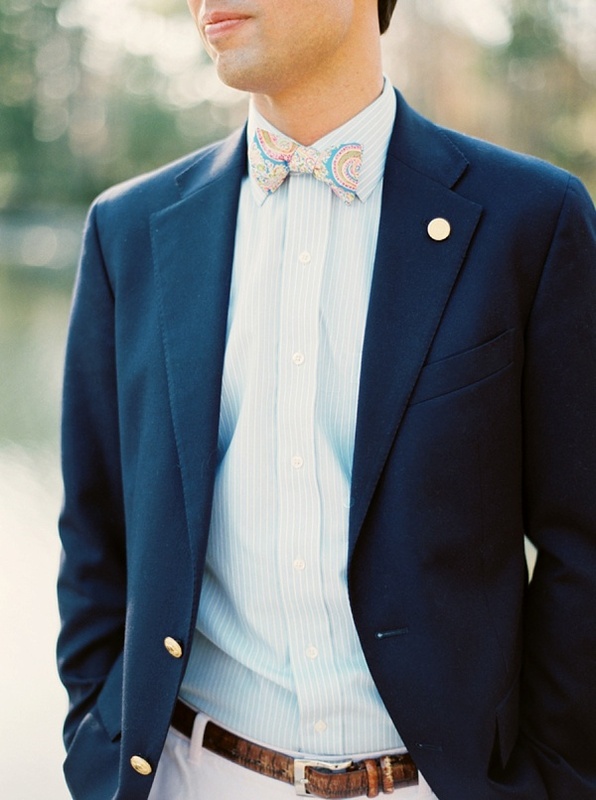 so seersucker and bowties were a must for this session! 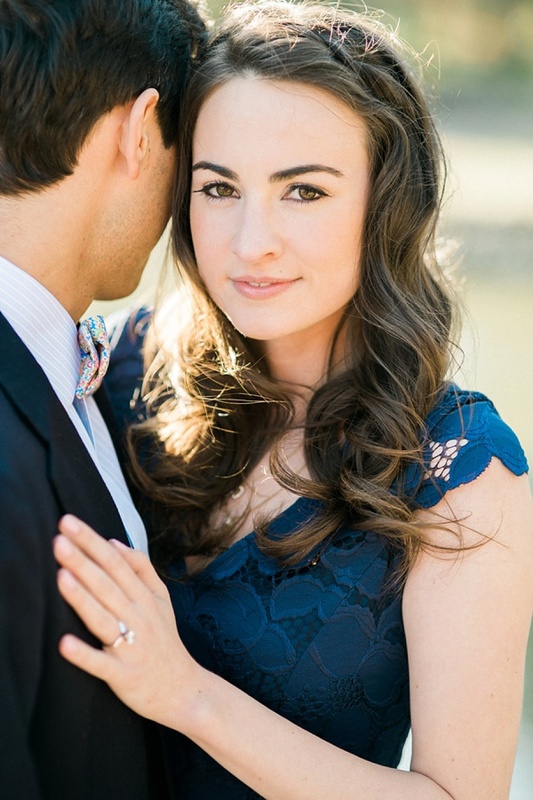 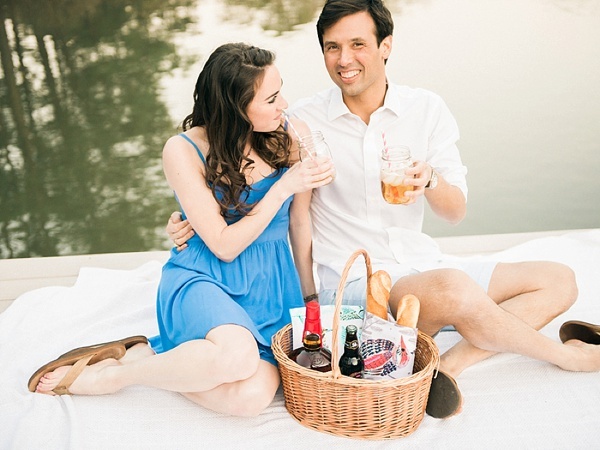 With deep navy blues paired with pastels, a basket full of goodies and whiskey, and warm smiles, these two set the perfect Southern tone for their upcoming July wedding!